Sea trout leave their natal rivers to feed at sea. Most stay close to estuaries and coastal areas, while some migrate longer distances. Every fish carries its own natural, unique genetic profile, which can be analysed and used to study the movements of sea trout in coastal waters. During the first two years of the project, samples (fin-clips/scales) will be collected by non-lethal sampling of trout in rivers in southern England and northern France, and from sea trout caught in coastal waters. At-sea trawling to sample sea trout migrating in deeper waters will also be undertaken. The two genetic laboratory teams (Exeter and Rennes) will collaborate to define a common panel of genetic markers (single nucleotide polymorphisms – SNPs). This panel is being designed to capture all genetic variants of trout across the Channel region. 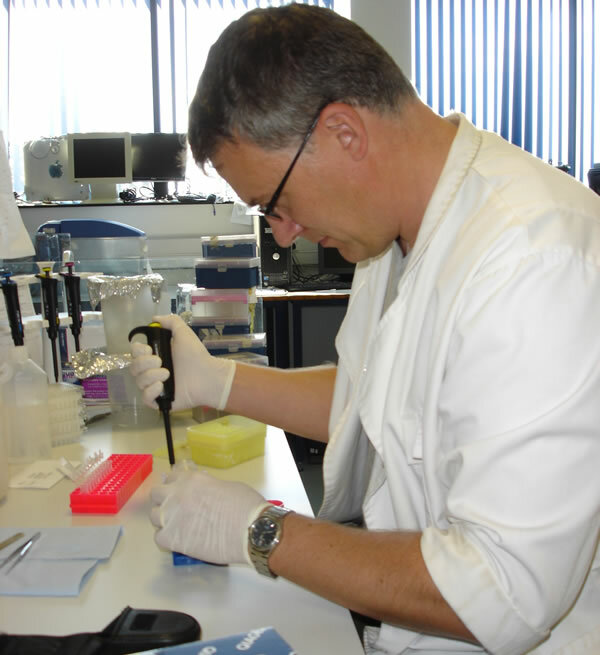 We will produce a database of genetic (SNP) profiles of juvenile trout sampled from rivers in southern England and northern France. This database will facilitate accurate assignment of migrating sea trout to their natal river. Available seascape information for the Channel zone will be collated, including features thought to influence trout movement at sea: depth, temperature, substrates, currents. 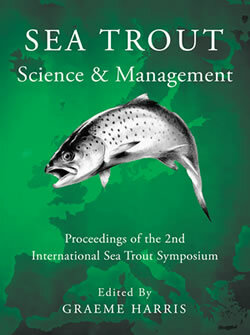 Subsequently, seascape and genetic information will be integrated to identify which environmental factors influence sea trout movement and which areas of the Channel are most important for sea trout. We will develop a map documenting the locations of capture and the probable river of origin for all sea trout sampled, including the potential migration routes followed by sea trout. 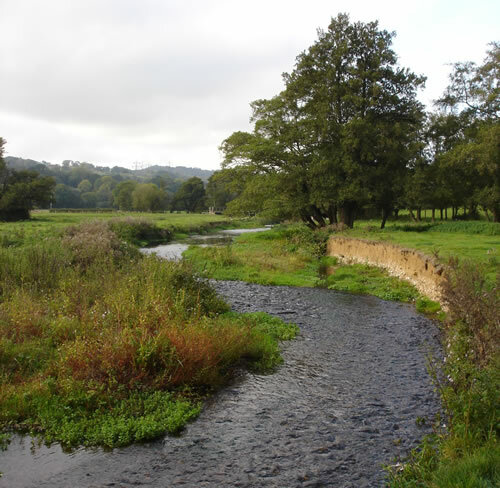 This will allow fisheries managers to assign adult sea trout to their natal river. This is essential for reliable fisheries management.